From fashion purchases to keepsakes, every one of us is inundated with stuff! If you feel overloaded with items you don’t want, but think could still be useful, then it’s time to walk to the local consignment store to make some money. By selling through a consignment store, you are placing your items in the hands of a merchant. They will sell them for you and give you a portion of the sales based on your agreement with the store. 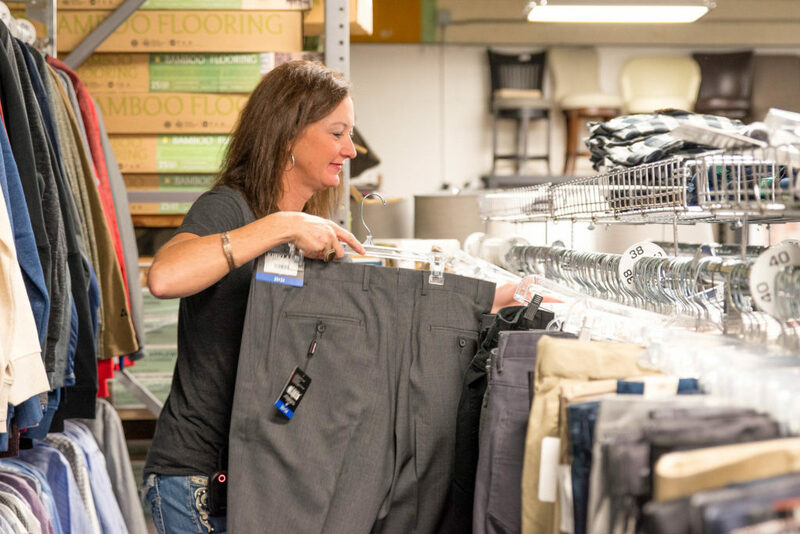 Here we’ve listed a few reasons why you should be entrusting your items to a local consignment store. Once you gather up the items and take them to a consignment store, they will handle 100% of the sale. Make sure to read the policies of the consignment store you are dealing with as some of the furniture consignment stores require photos in advance before accepting your items. Some stores only accept certain brands or seasons. So, ensure that you know the rules before you go. When it comes to dealing with a consignment store, there is zero risk involved. Once you get to the store, they will have a thorough look through your items and accept only the ones they know their market wants. You will get your money when your other items sell, depending on your contract. Unlike selling something online, consigning through a consignment store is convenient. You don’t have to take pictures of your items to post online and answer questions from buyers. Moreover, with the right consignment store, you don’t have to negotiate with the buyer. Some consignment stores have been in the industry for decades and know how to take the guesswork out of pricing. They clearly know what the market will bear and the best price to charge. When consigning through a consignment store, you don’t have to calculate taxes or shipping costs. You will also save time spent on packaging or trips to the post office.